Aspirus offers a wide variety of attractive physician and advanced practice provider job options and training opportunities in a growing, nationally-recognized health system. Student and observer rotation and shadow opportunities with a physician, physician assistant, nurse practitioner or CRNA. 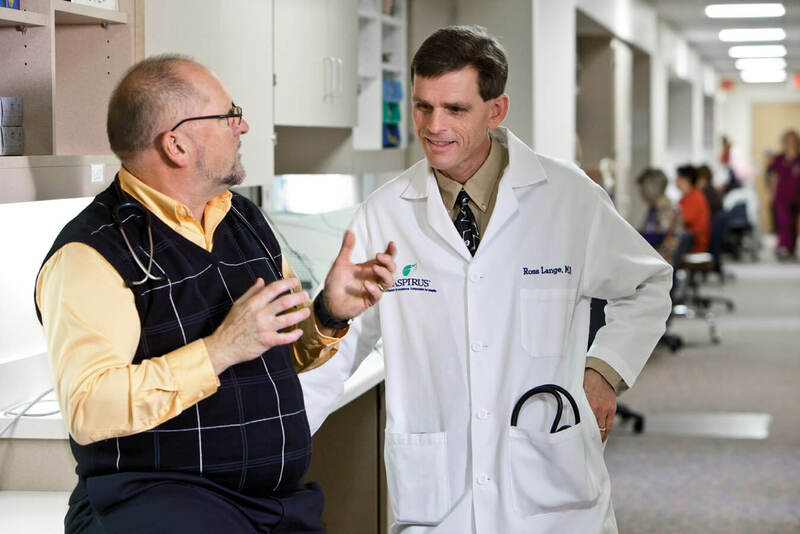 Learn more about available physician and advanced practice provider opportunities and what makes Aspirus the right fit for you. 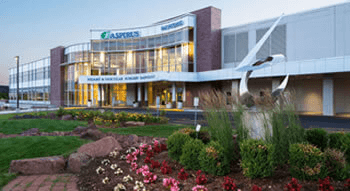 Aspirus' Chief Medical Officer talks about what makes Aspirus a great place for physicians and advanced practice clinicians.